The Company's interests at Ravensthorpe are in three separate areas within the Ravensthorpe Greenstone Belt (Figure 1). Foremost of these areas is the self managed and 100% equity interests held in the lead, zinc and copper discovery at Mt Short. The two other areas, Mt Cattlin and Bandalup Gossan are joint venture interests where Traka's 20% equity is Free Carried. 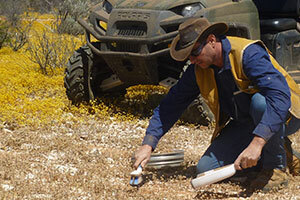 At Mt Cattlin the managing joint venture partner is Galaxy Resources Ltd. Their activity on the joint venture property is primarily driven by the progress of mining activity for lithium and tantalum on the neighboring Mt Cattlin Lithium Mine. At Bandalup Gossan the managing joint venture partner is Silver Lake Resource Ltd. 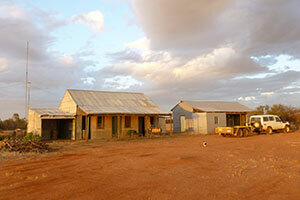 The Bandalup Gossan tenements abut Silver Lake's substantial exploration interests surrounding the Kundip Gold Project and the nearby Trilogy base metal resource. 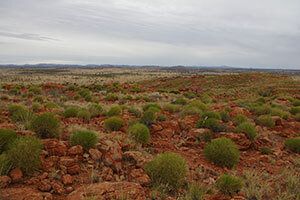 The Mt Short Base Metal Prospect strikes over 8 kilometres of volcanic and sedimentary rocks on the northern margin of the Ravensthorpe Greenstone Belt. This sequence is well defined by a coincident linear aeromagnetic ridge but is under shallow regolith cover. 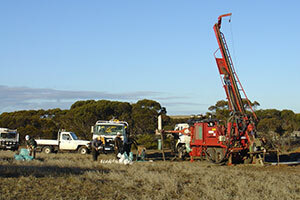 Air-core geochemical drilling results highlighted strongly anomalous lead ('Pb') and copper ('Cu') mineralisation (peak values 5081ppm Pb and 981ppm Cu). 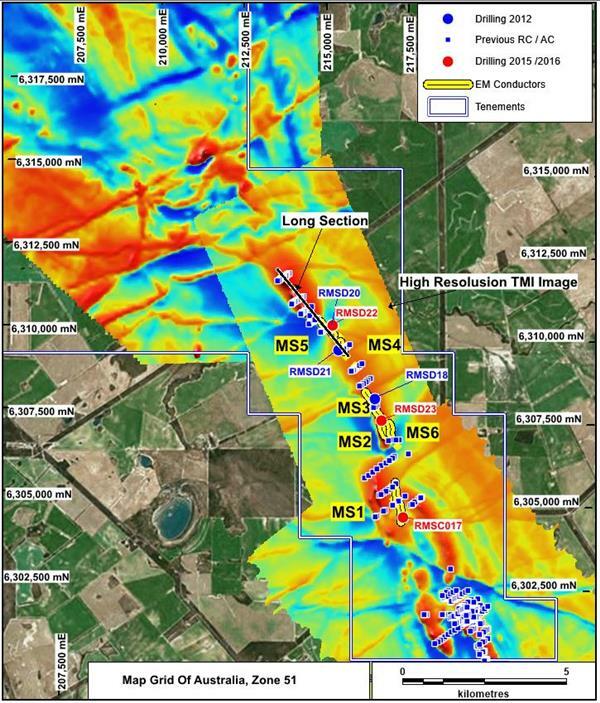 An electromagnetic ('EM') program over the same 8km strike also highlighted six conductors (M1 to M6) suggestive of the presence of massive and/or stringer sulphides. 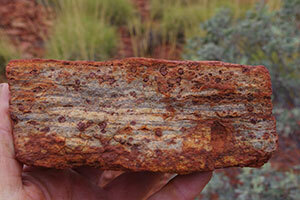 The geological setting, geochemistry and EM results are all strong indicators of the presence of volcanogenic massive sulphide ('VMS') mineralisation. 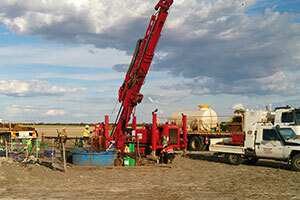 Traka has conducted 5 reverse circulation drillholes (619 metres) in 2010, 3 diamond drillholes (815 metres) in 2012 and 3 diamond drillholes (800 metres) in 2016 was completed (Figure 2).